Write in to or ring Chris Greenwood our Patient & Staff Engagement Manager. Chris is not always immediately available but will get back to you as soon as he can and usually no later than 48 hours after your initial contact. We will try to sort out your problem quickly and by discussion with yourself if you are happy to do it that way. Where appropriate we will also share any outcomes from our discussions throughout the practice to support service improvement or change. If you have a complaint or any concerns about the service you have received from the Doctors or any staff working for Bay Medical Group, please let us know. 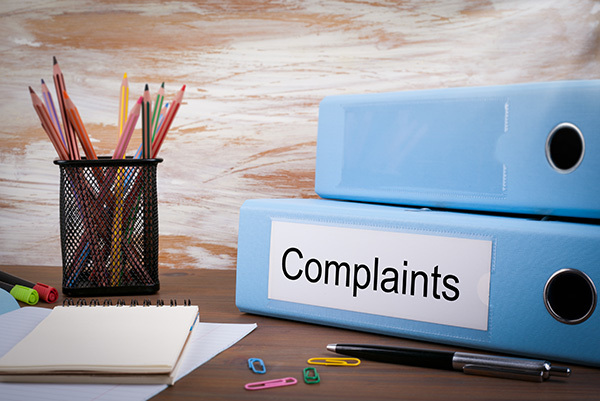 We operate a practice complaints procedure as part of the NHS system for dealing with complaints. If you want more details about how to provide feedback please click the link to go to our feedback leaflet.